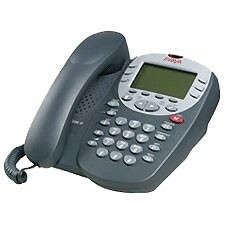 The Avaya 2410 Digital Telephone with large 5 x 29 split screen display, is a impressive multi-function system phone. 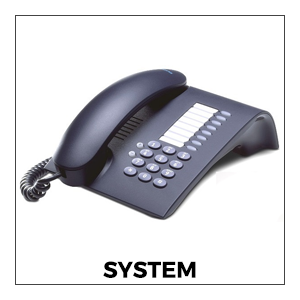 Designed for broad enterprise deployment, the Avaya 2410 delivers an impressive range of productivity enhancements, with some 600 communication features built into the Avaya Communication Manager system software. 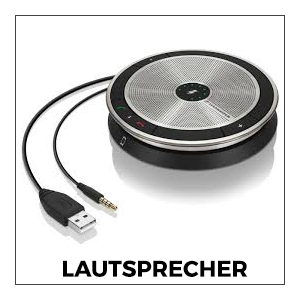 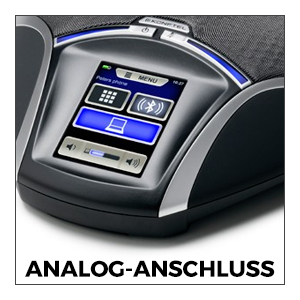 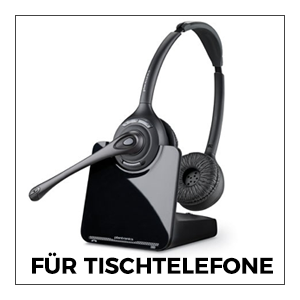 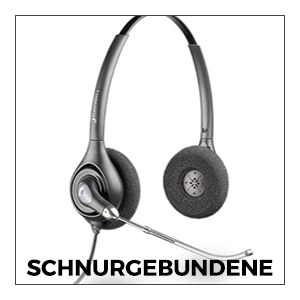 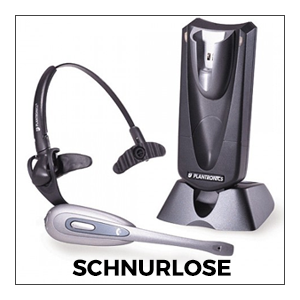 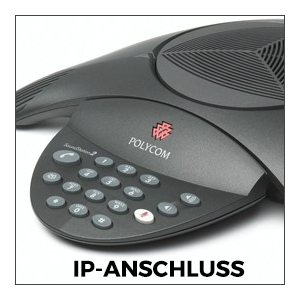 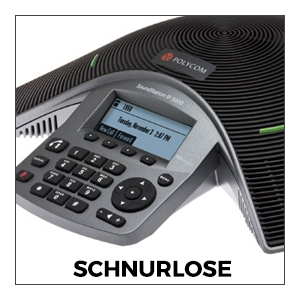 The 2410 is packed with professional features including a full-duplex speakerphone, 14 fixed feature keys, 4 soft-keys, 12 shifted feature buttons, message waiting indicator, headset option, eight personalized ring patterns and local language customization. 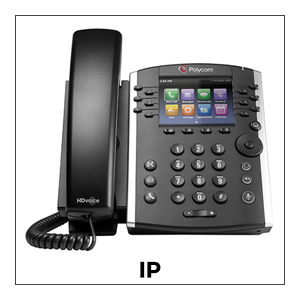 Highly versatile, the Avaya Communication Manager and 2400 series telephones are ideal for global multinational business deployment. 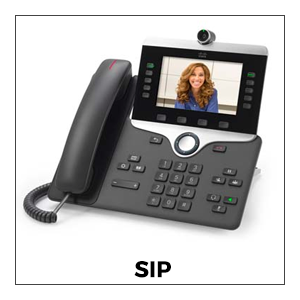 This telephone is desk and wall mountable.